Book a test sail today! Like to have an inspection or even a test sail of one of our boats? Simply enter your details in the boxes below. Click the send button when you have completed your details and we'll contact you to confirm your inspection or test sail. 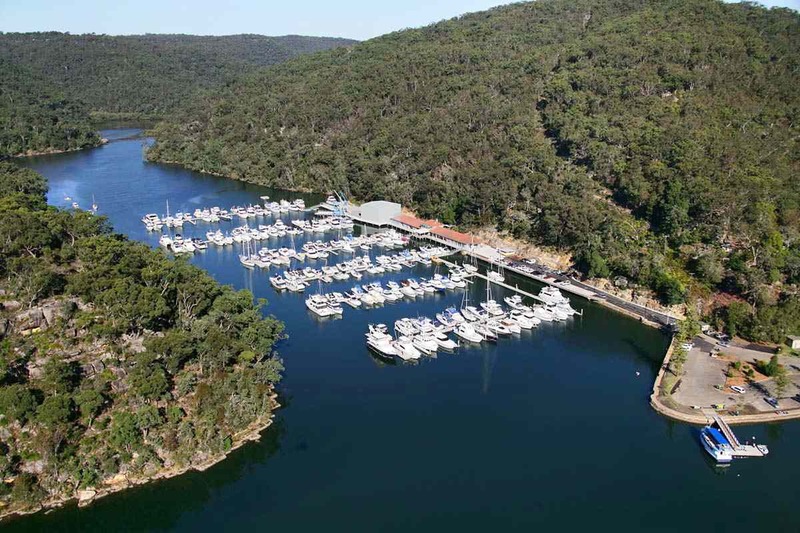 Sheltered on all sides by the beautiful bushland and wooded hills of Ku-ring-gai Chase National Park, Empire Marina, Bobbin Head is located at the gateway to Sydney’s largest sheltered waterway, Broken Bay. SMART Boating’s newest location provides owners living in Sydney’s upper North Shore with immediate access to some of the best waterways in Sydney. Bobbin Head is ideally located for boat share owners living in the north and north-west of Sydney. 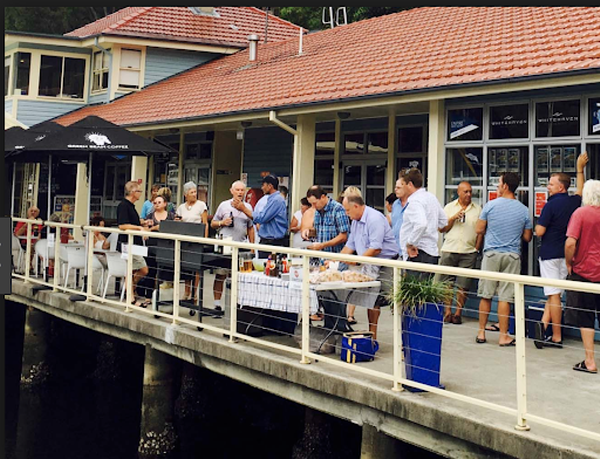 Empire Marina is only 15 minutes’ drive from St Ives, 20 minutes from Wahroonga and 25 minutes from the Hills District. Secluded and serene, it’s really hard to believe this untouched piece of paradise is merely minutes away from Sydney’s upper north shore and less than 30 minutes’ drive from the CBD. Which waterways can you access from Empire Marina, Bobbin Head? Bobbin Head is Sydney’s largest sheltered waterway, with no passing traffic, both on and off the water. This protected and peaceful anchorage affords you easy access to Sydney’s most stunning sheltered anchorages and sandy beaches, including Cowan Waters, Pittwater, Broken Bay, Brisbane Water and the Hawkesbury River. …it’s impossible not to relax into the serenity of Bobbin Head. What facilities are available for SMART Boating owners at Bobbin Head? 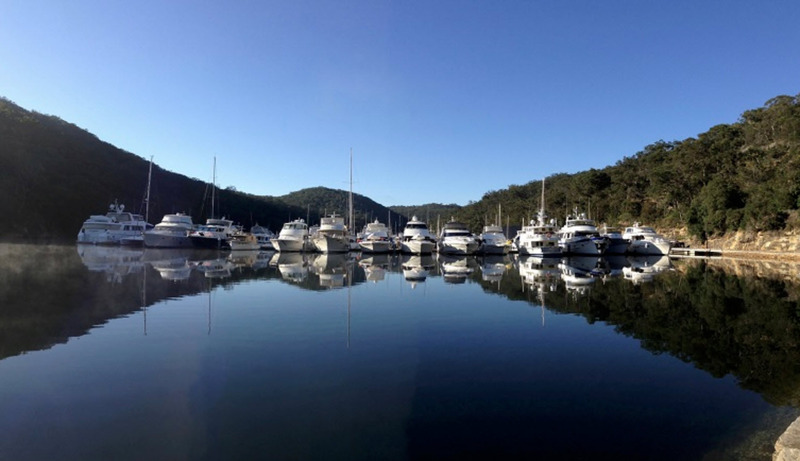 Bobbin Head is an incredibly peaceful place, but the award-winning Empire Marina still provides all of the facilities you need to really relax and enjoy your time both on and off your boat. ‘Narooma’, the fourth Integrity 380 sedan boat share to join our SMART Boating fleet, is located at Empire Marina, Bobbin Head. 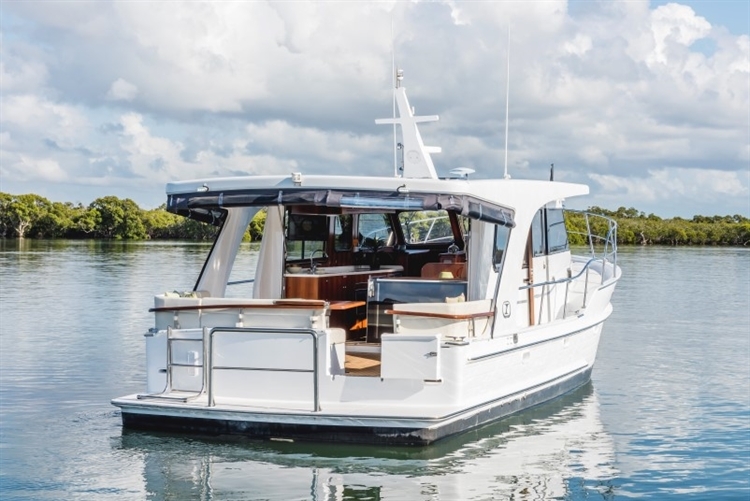 A true entertainer’s delight, this air-conditioned three-cabin, one-bathroom Integrity 380 Sedan is incredibly spacious, with wide walk-around decks. There’s plenty of room for everyone, with two separate double cabins, a huge island bed in the owners’ cabin, a large dinette that drops to create a double bed and a cockpit table that lowers to create a double sun bed. Other features include hydraulic steering, bow and stern thrusters, cockpit table that converts to a double sun bed, swim platform with ladder, hot and cold fresh water deck shower, fusion stereo system, TV with DVD player and electric toilet with holding tank. The incredible Integrity 380 Sedan can be yours for a fantastic price of just $72,500 (plus monthly fee)! To find out more about the Integrity 380 sedan boat share, contact us. You can also take a look at our other current boat shares (available in four stunning locations) or you can book a test sail TODAY! © Copyright SMART Boating 2019. All Rights Reserved. Website by Brilliant Digital.